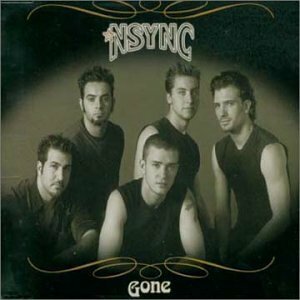 NSYNC, consisted of Justin Timberlake, JC Chasez, Chris Kirkpatrick, Joey Fatone, and Lance Bass, was an American boy band. They’re now a legend, having sold more than 50 million albums during their career, before officially announcing their break up in 2007. 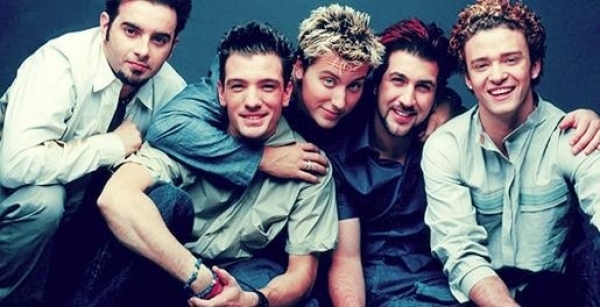 As the second post for Male Special Part 1: Band of Brothers, I make a list of seven NSYNC’s everlasting songs of all time, which are my personal favorites, aside from the album selling, chart performance, accolade, and many more; just based on my own preferences. Here we go. 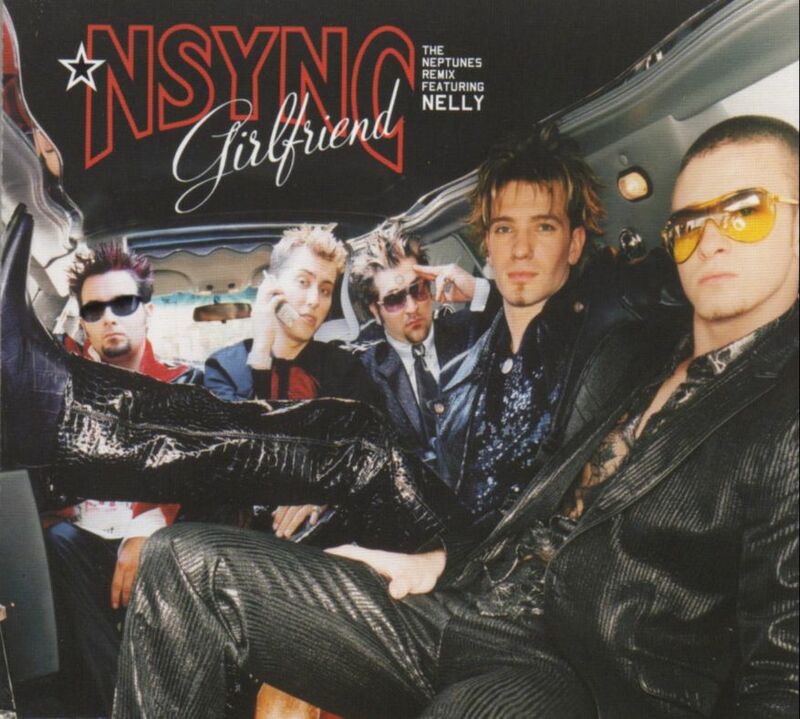 Opening up the list at number seven is “Girlfriend”, the third and final single taken from NSYNC’s third studio album, “Celebrity”. It was released on April 15th 2002 and also the last single the group ever released. This song has a heavy R n’ B feeling, (which I personally think) making it having no climax and less powerful than the group’s previous hits. But still, it means a lot for the fans since it’s the last single NSYNC ever released. So here it is at number seven, “Girlfriend”. 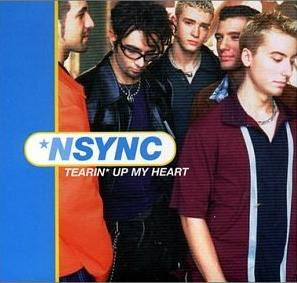 Next on number six, I have “Tearin’ Up My Heart”, taken from NSYNC’s self-titled debut album. It was released on June 30th 1998 as the second single released from the group’s first studio album. I personally love the dance routine NSYNC performed in this song’s music video, and of course, its traditional teen pop melody; catchy and so addictive. Ah, and also the lyrics, it’s about someone who falls so hard but know nothing to do with their feeling, perhaps because they’re already feeling too comfortable toward each other as friends. Ow, so heartwrenching, isn’t it? 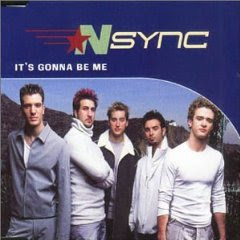 Up on number five is “It’s Gonna Be Me”, released on June 13th 2000 and served as the second single taken from NSYNC’s second studio album, “No Strings Attached”. It was the group’s first song that I acknowledged back then when I was a junior high school student. Lyrically, this dance pop song basically tells about someone who convinces the one they love that the feeling is real and they belong together, and more importantly, that they will treat that person right, unlike that person’s previous lovers. So sweet, isn’t it? When I was a teenager, I used to imagine (and hope) that some boy would ask me to be their girlfriend with this song. Ha ha ha, cheesy, indeed. But what’s not cheesy in being a teenager? I guess we all know the answer. A song titled “Gone” is on number four of the list. It was released on October 24th 2001 as the second single taken from the album “Celebrity”. Opened up with a classic violin sound as intro, “Gone” is a melancholic ballad R n’ B track that could drench your heart in tears. I personally love its sentimentality, with the lyrics speak about someone who can hardly find the reality that the person they love is already gone. Whether it’s the death or a break up that separates them apart, they’re gone now. The incorporation of classic pop and soul music in this song is marvelous, because the heartbreaking feeling it can cause is no joke. Starting the big three of the list is “Pop” on number three. It served as the first single taken from the album “Celebrity” and was released on May 15th 2001. This electronic pop song is probably NSYNC’s most cheerful song, and definitely not talking about broken heart or unrequited love. It will make you dance along with the melody and pump up your spirit. It’s a kind of song to energize and light up even our darkest day. Pop it up! On the runner-up position is “This I Promise You”, released on November 25th 2000 as third single taken from the album “No Strings Attached”. 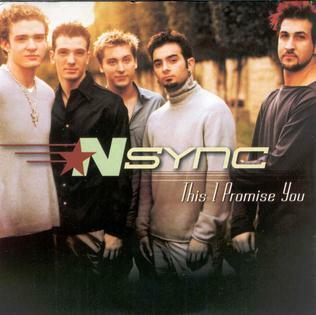 This ballad track is NSYNC’s most heartwarming song ever. Frequently used for proposing girlfriend and sung at wedding, “This I Promise You” speaks about sincere love that is always there during the ups and downs of relationship. And that is why it comes up on number two of the list, because true love is everlasting, and so is the sincerity we can feel through the song. Finally, right on top of the list, on number one is “Bye Bye Bye”, known widely as NSYNC’s signature song. This dance pop track was released as the lead single of the album “No Strings Attached” on January 11th 2000. 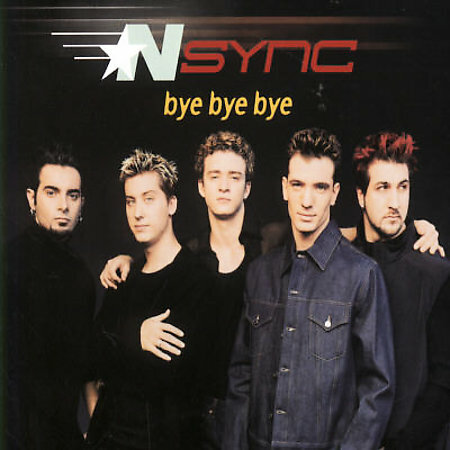 “Bye Bye Bye” was inarguably the reason why I loved NSYNC at the first place; the reason why I was singing the NSYNC at the first place. Lyrically, the song gives people courage to walk out of an unhealthy relationship. Melodically, it’s addictive and energizing. 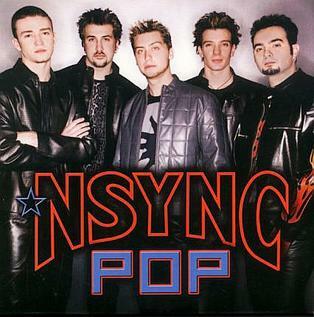 Moreover, the song really depicts NSYNC at their best. And here it is, closing my list of seven NSYNC’s everlasting songs of mine. Thanks for keeping up and see you on the next post!